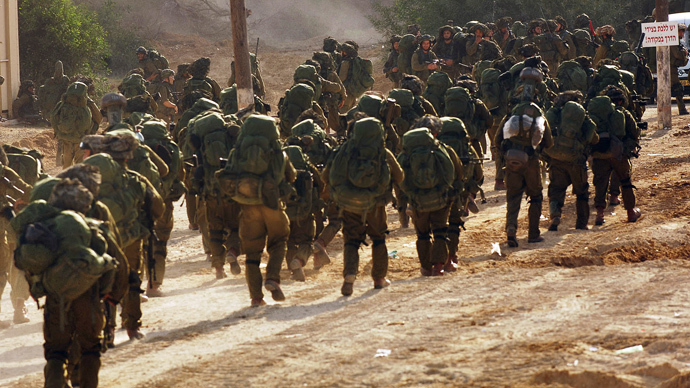 Israel’s Defense Minister Moshe Yaalon has said Tel Aviv will not tolerate any fire from Gaza on its territory. The statement comes after the first major exchange of fire since November. 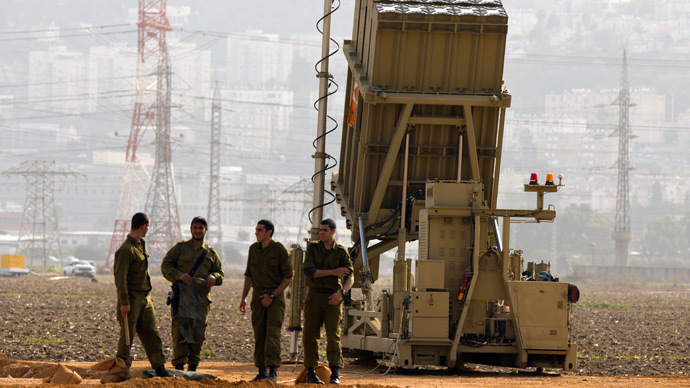 Two rockets fired by Palestinians have gone off in an Israeli border town. Hours earlier, Tel Aviv fired rockets into Gaza, following a round of Palestinian rocket attacks. "We will not allow shooting of any sort (even sporadic) towards our citizens and our forces," Yaalon said. No casualties or injuries occurred in the exchange. 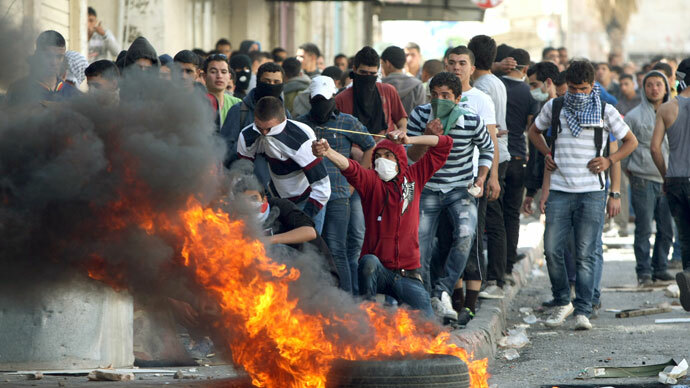 The initial fire from Gaza was reportedly in protest over a Palestinian prisoner’s death in an Israeli jail. Maisara Abu Hamdia, serving a life sentence since 2002 for attempted murder, membership in Hamas and weapons possession, was diagnosed with cancer of the esophagus two months ago. The inmate asked for early release, but the processing of his application took too long and he died before it was completed. Palestinian Authority President Mahmoud Abbas blamed the death on Israel, and strong evidence says the death could have been avoided had Israeli authorities been less negligent in tending to Palestinian prisoners. Maisara's son Tariq spoke to RT in order to clarify. “He started to complain in August about swelling and severe pain in his neck… He was left until his health deteriorated completely. In January, the prison doctor told him that he has cancer cells around his neck... they were just giving him pain killers. He was unable to eat because of the tumor in his neck. Even then, they never provided him with any nutrition to support his health. He was left until death without any treatment”, said Tariq. When questioned about the court that convicted his father of plotting murder, Tariq admitted to being present during the proceedings, but said they didn’t resemble a real legal process. Tuesday’s escalation in violence was not the first since the November truce, which was mediated by Egypt after eight days of violence killed 170 Palestinians and six Israelis. In December, Israeli soldiers killed four Palestinians who they described as rioters, despite Hamas’ claim that the four men were simple farmers near the border. Although fears of an all-out escalation of hostilities are present, Palestinian journalist Khalid Amayreh believes that the final decision will lie with Israel. "It depends on the Israeli reaction to a very large extent, because if the Israelis keep bombing Gaza by means of airstrikes, then this would probably make the situation unbearable even for the Islamist rulers of Gaza, but at the same time everyone expects both sides to maintain a semblance of self-restraint. 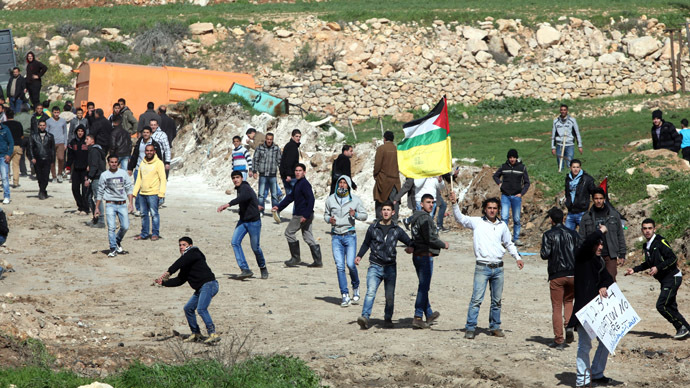 We hope that the situation will not deteriorate into an all-out confrontation in Gaza." Meanwhile, in the latest spillover of the Syrian conflict Israeli tanks fired into Syria Tuesday after shots were fired at troops in the occupied Golan Heights region. A mortar shell landed in the Israeli-controlled section of Golan Heights earlier in the day, although it was unclear if the projectile was fired intentionally. She said it is also unknown if the mortar was fired by Syrian rebels or Assad’s forces. Israeli Defense Minister Moshe Yaalon remained adamant that Israel would not interfere in the Syrian conflict, but would respond to any violation of the nation’s security along the border. Last week the United Nations Security Council warned that violence from the Syrian conflict could spillover across the Israeli border. That concern was related at least in part to the sporadic violence in the region. 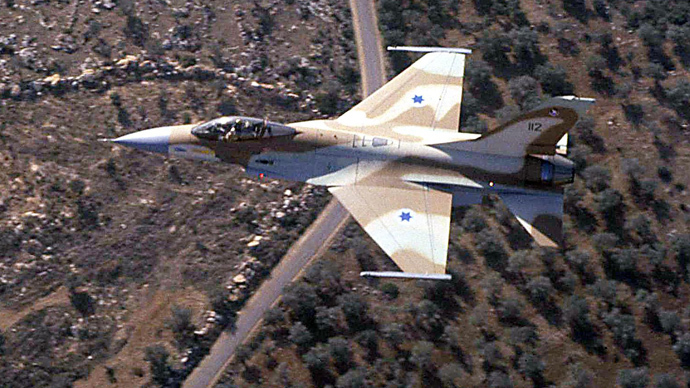 Two Syrian soldiers were wounded recently after IDF troops launched a missile into the area.